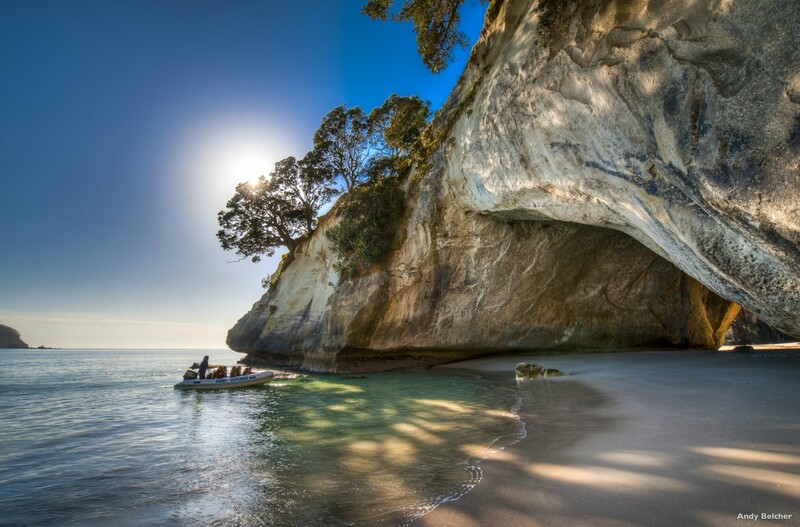 New Zealand is a small country made up of two islands (North and South) and has a population of 4 million people. 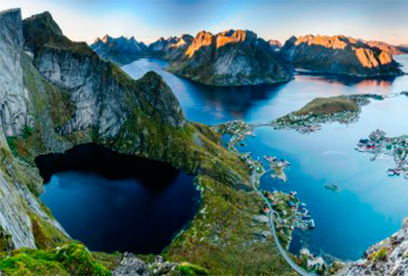 Because of its size, it is very easy to travel, and has a great variety of climates, landscapes and styles. The seasons are opposite to the northern hemisphere. Spring runs from September to November, summer from December to February, autumn from March to May and winter from June to August. 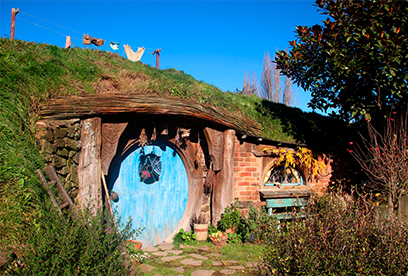 There are a variety of ways of transportation in New Zealand. You can choose from rent a car or take a bus. To travel between the islands you will have the option of taking a plane or cruising by ferry. The climate is generally oceanic with average temperatures. However, temperatures range from subtropical in the north to almost subantarctic in the mountainous areas of the south. 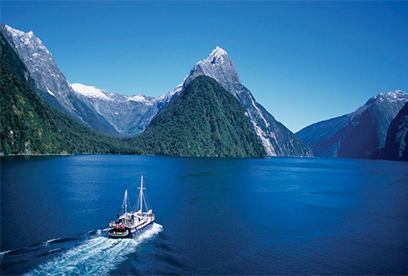 In New Zealand it is not necessary make great distances to find landscapes and / or activities for all tastes. Language is not a barrier because the people are always attentive to help. The official languages are English and Maori. 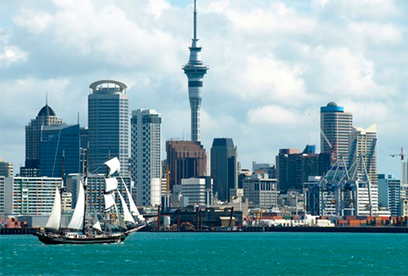 The English language is most spoken in New Zealand while Maori was made official in 1987. 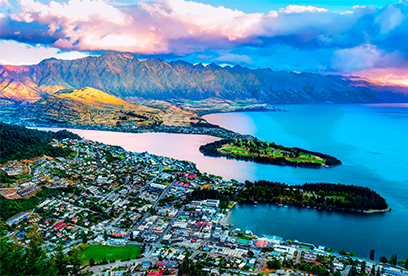 New Zealand’s electricity supply operates at 230/240 volts and two to three angled plug sockets are used. Most hotels have 110-volt current outlets. The local currency is the New Zealander Dollar (NZD). Foreign currencies can be easily changed in banks, currency exchange offices and some hotels. Among the most common are the US Dollar, the Euro and the Australian Dollar.